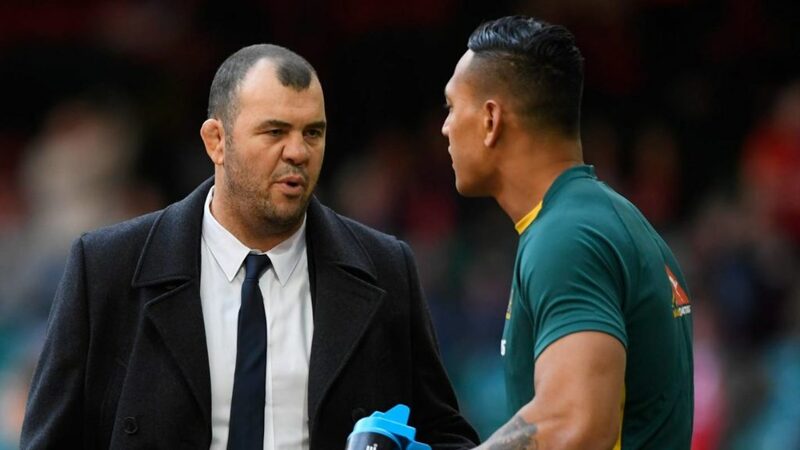 Wallabies coach Michael Cheika says he will not select Israel Folau again after the player’s latest controversial social media post. The 30-year-old shared a graphic on Instagram last week that stated that ‘hell awaits’ homosexuals and those guilty of other ‘sins’. 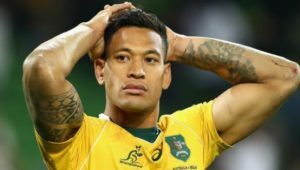 On Monday, Rugby Australia officially issued Folau with a notice of termination. When asked about Folau, Cheika said the team would come first. 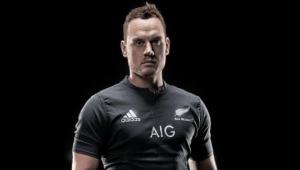 ‘We had a discussion after the last time [Folau posted about gays on social media] and made it pretty clear about his right to believe and our support in that, if that’s what he wants, to be part of the team. ‘But getting it out in that disrespectful manner publicly is not what our team is about. ‘We’re not moral judges and no one should be,’ Cheika added. ‘Everyone should live their own lives according to what they believe in the best that they can and that’s fine. ‘But inside of our environment, which is a footy environment, that’s authentically looking at what we do, which is trying to go out and play the best footy we can every week and compete in sport, so everyone can enjoy it, understands that when you’re playing as a team there’s nothing better to watch. 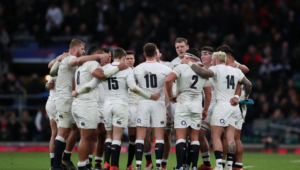 ‘Everyone’s got their own beliefs and in my experience the best teams are made up of different characters, but when they all commit in different ways to each other, in the team environment, good things usually happen inside the team. ‘We want to stand with those values because people have said a lot of stuff, there’s a lot being said about the game, the people in the game, a lot of that stuff.